Join me at this fabulous beading retreat where take 4 classes from 4 different teachers. 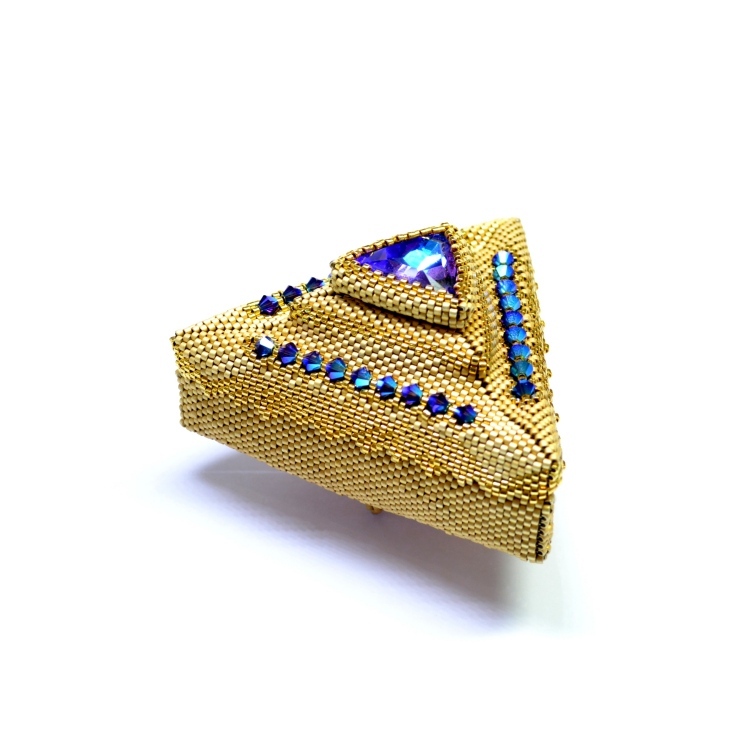 With me you'll learn how to use geometric beading techniques to create a striking vessel that stands on its own beaded feet. 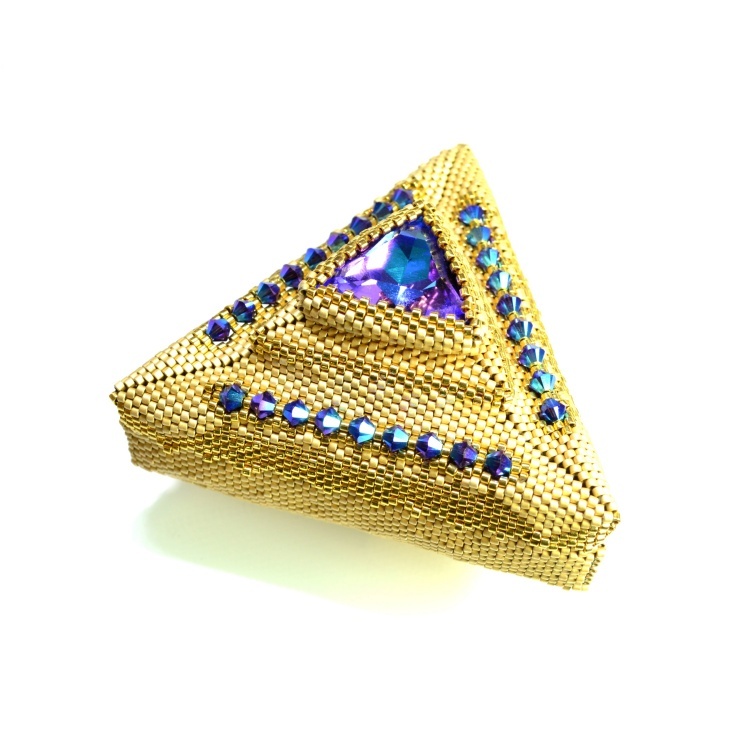 This workshop is a masterclass in basic geometric beadwork techniques with added sparkle and interest! 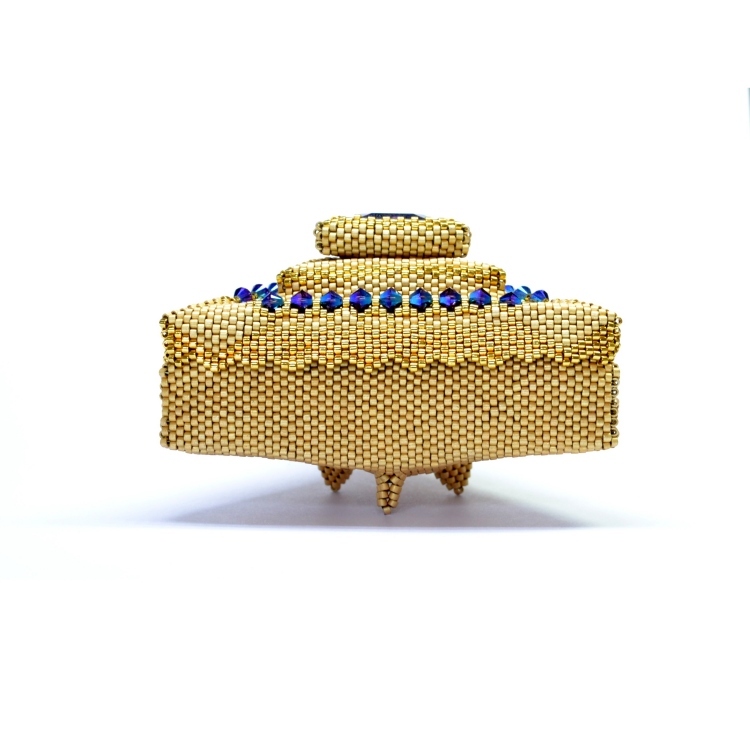 The lid has a large crystal centrepiece and further crystal highlights incorporated into the actual beadwork. The class will cover all the techniques needed to make the vessel as well as how to bead variations to make a unique piece of beadwork.